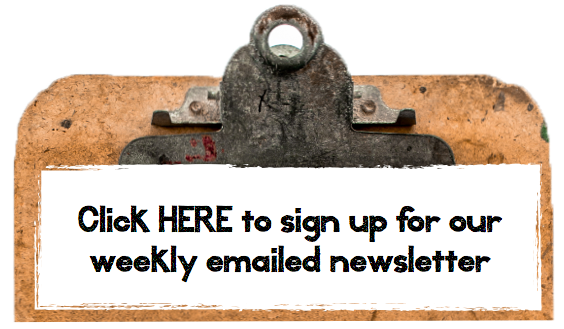 Welcome once again to another weekend of the greatest upcycled projects in blogland! This past week, the sun finally made an appearance and really heated the outdoors up. And that meant one thing… it was time to dust off all my outdoor furniture. 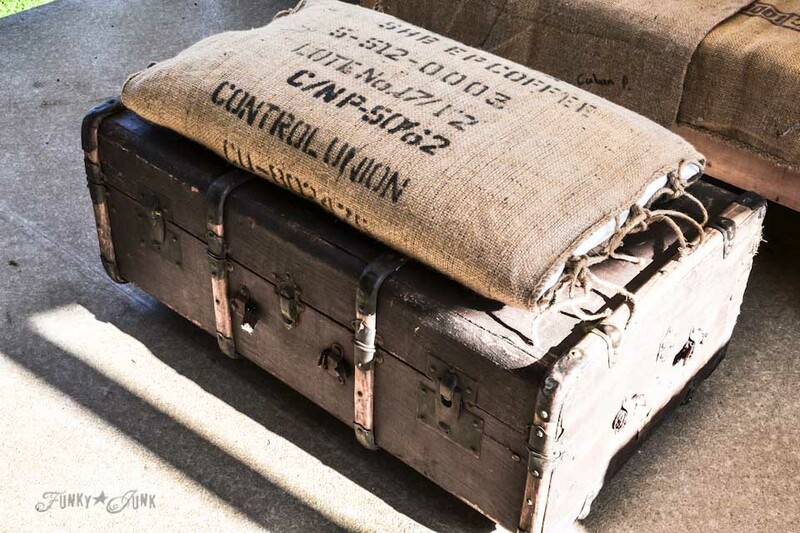 When Ariean’s dad handed her this fabulous old tub, it sat in storage. But it wasn’t until they moved that they FINALLY came up with a creative brainstorm. 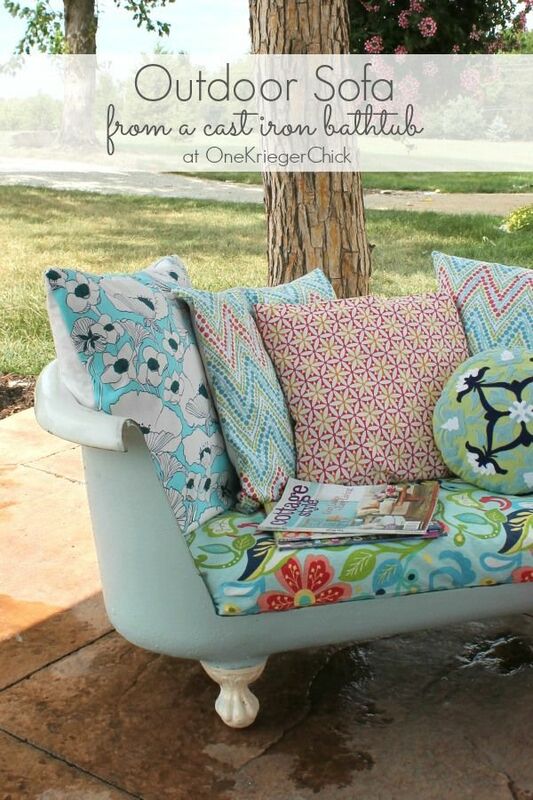 This outdoor sofa… ridiculously cool! 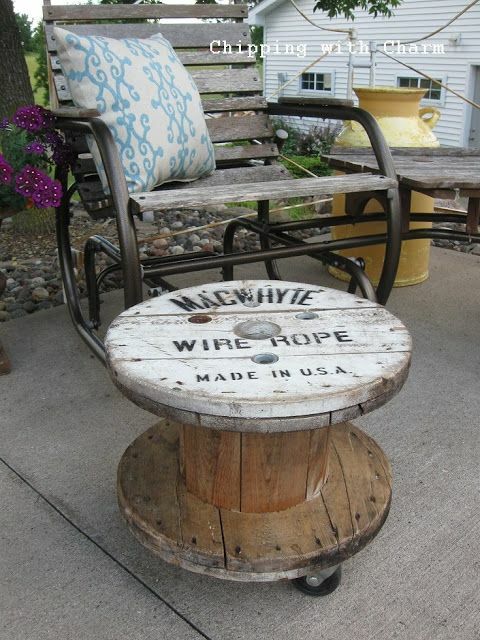 When Laurel landed this wooden spool at a junk sale, she immediately had great plans for it. This little genius revamp couldn’t be simpler to make! 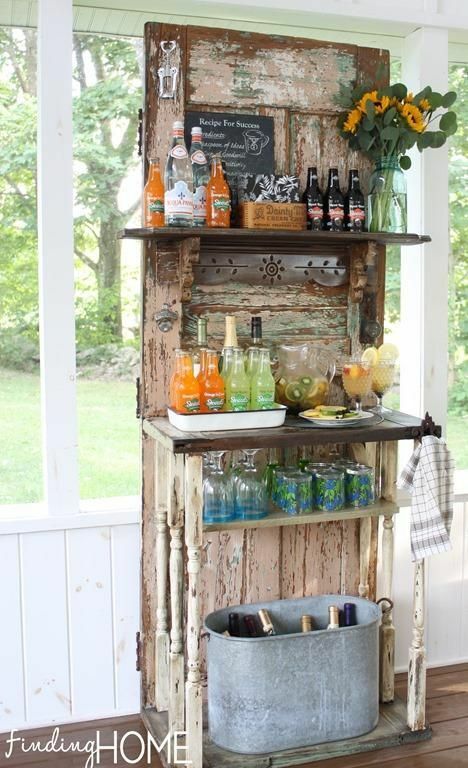 Laura was so done with her boring card table to serve drinks when outdoors, so she got super creative with upcycled components, making a one of a kind, cool beverage station, which could also be used for a potting bench. 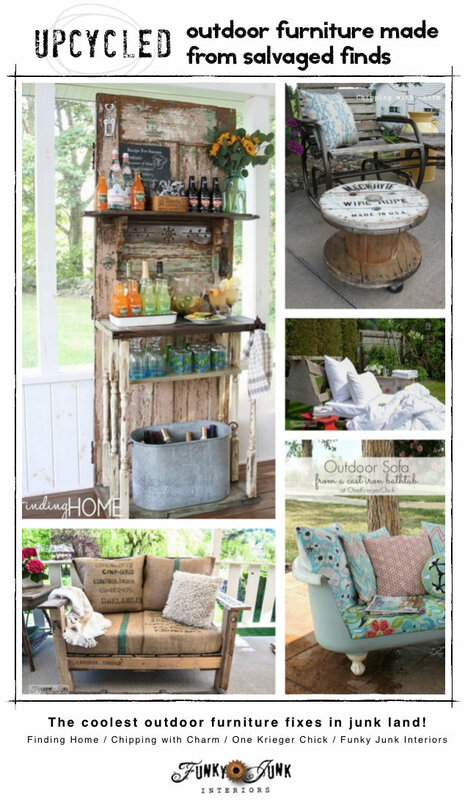 I think sitting and enjoying a cool beverage sounds like more fun than potting plants, so I’m in! 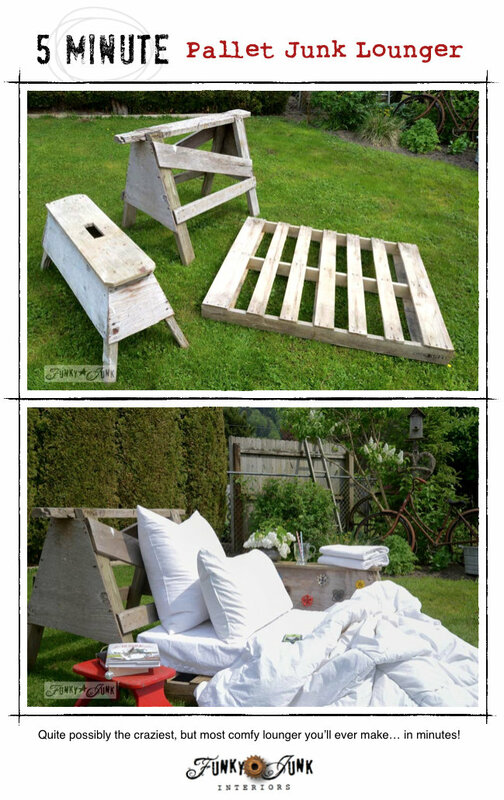 Not being entirely in love with my new patio table and chairs, I sold it and built a mini outdoor livingroom instead.. creating a pallet wood sofa. This guy went on to win a Canada wide Upcycle Challenge too! Needing a new outdoor coffee table, wheels were added to a trunk. By plopping a burlap covered pillow on top, it now doubles as a comfy ottoman. LOVE this thing! 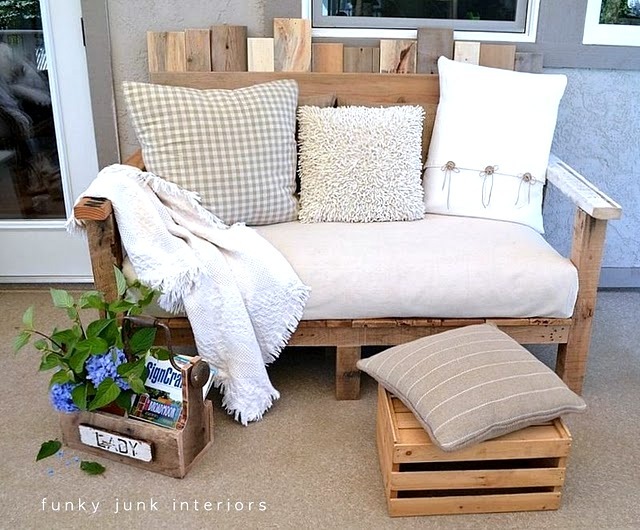 And because one pallet sofa wasn’t enough, a pallet chair was also created for the patio. This design utilizes full pallets without ripping anything apart. You can make this in a couple of hours easy! But there are just some days you desire to sit out in the sun. A couple of sawhorses and a pallet did the trick… in about 5 minutes! Crazy comfy! 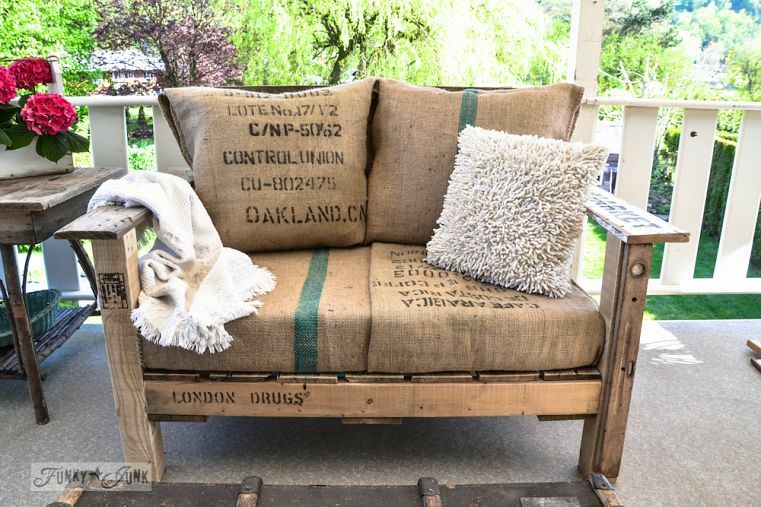 Got any cool upcycled outdoor furniture on the go? 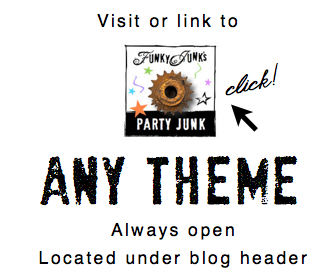 Link them up in this weekend’s 2nd themed linkup! 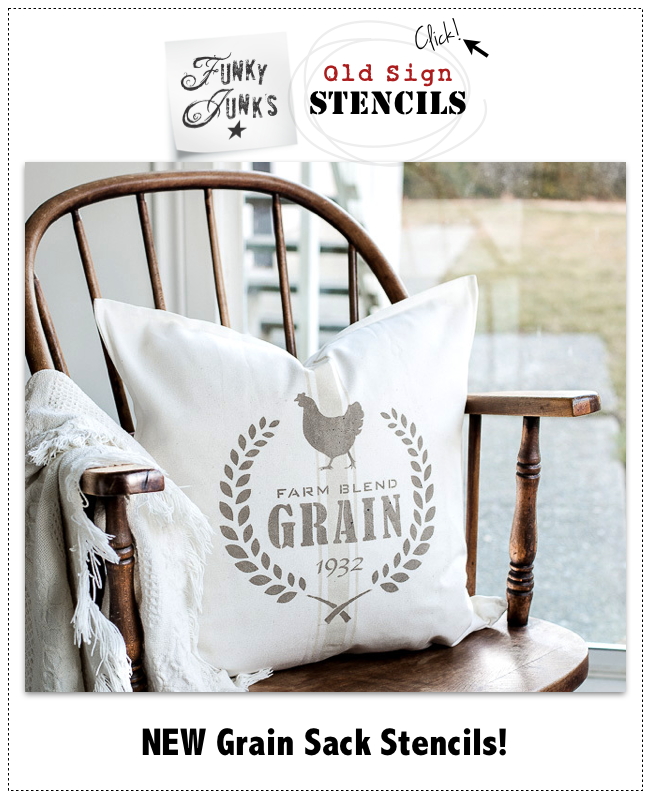 I just love your fun junky style on things. You create some amazing pieces. I could lounge all day on that lounger. Thanks for hosting! Thank you so much for featuring my Tub Sofa. My weekend has been made! 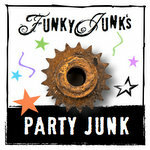 Your junk loving style has been an inspiration to me for a long time. Hope you have a Happy Mother’s Day! 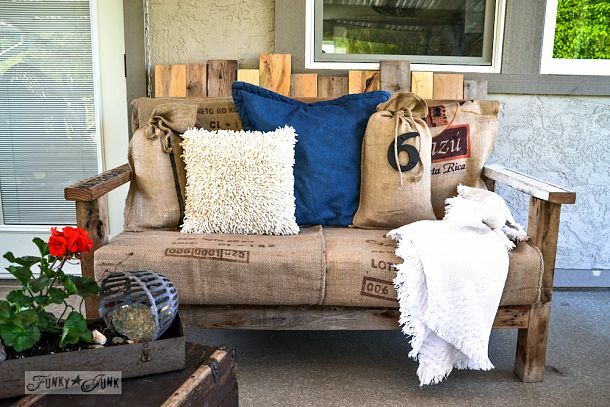 Your pallet sofa & chair leave me super depressed that I’m currently porchless. 😉 SO beautiful and on my wish list for sure!! Thank you so much for hosting and enjoy your weekend! A day without you is a day without sunshine! 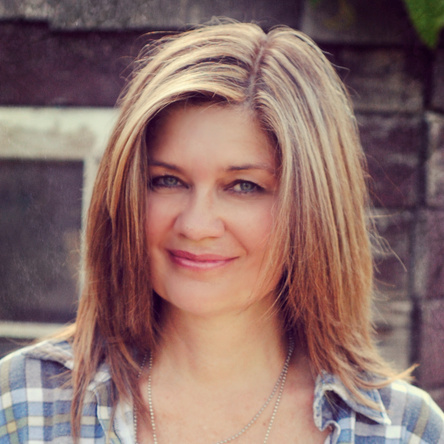 I am a huge fan, and absolutely get goosies at the fun, inspiring, cool ideas from your site! Thank you for inspiring us. 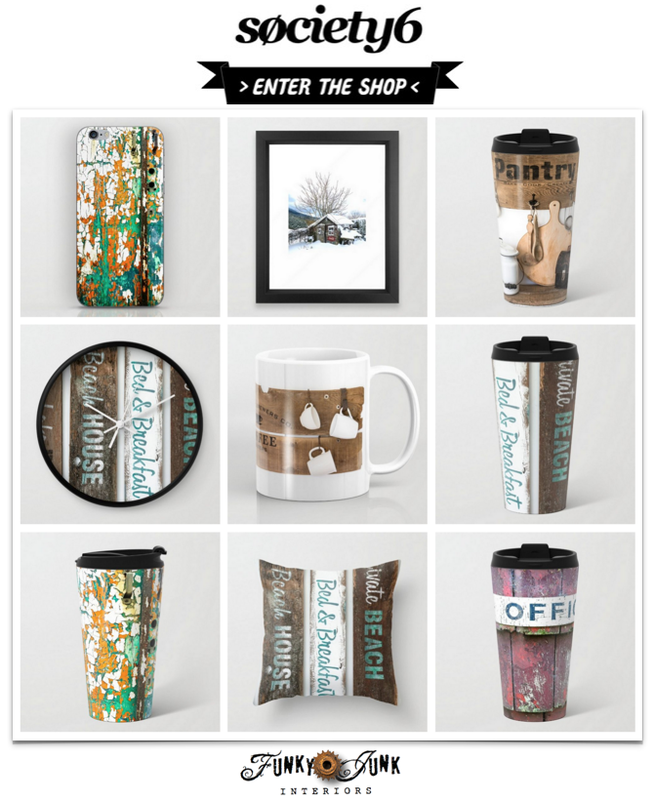 And thanks for hosting this link up, where we can share our blog posts and meet new people. I’m excited to see what everyone else has shared. Take care and have a good weekend.